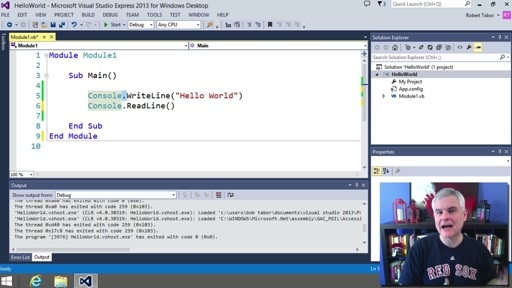 This lesson demonstrates some of the common features -- the various windows, debugging features, code window features, customizations, etc. -- of the Visual Studio IDE found in Visual Basic Express Edition. 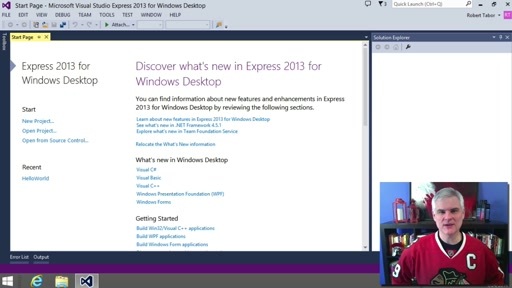 A more complete discussion of features is found in the Visual Basic Express Edition Fundamentals and the Visual Studio Fundamentals series, also available on Channel9.